Politics have changed. The ends of the spectrum have become more divisive, and voters have become unpredictable. Social media has impacted - well everything. Is this really the new normal or will the pendulum swing? 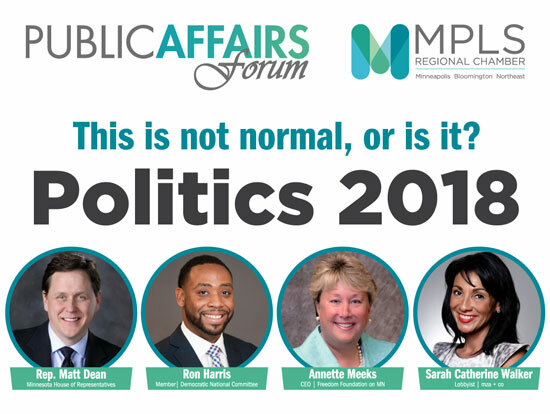 Our speakers will engage in a candid conversation about trends, the intersection of local and national politics, and the upcoming election cycle.